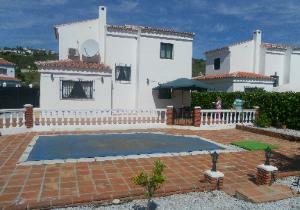 A beautiful Villa set over 3 storeys with 4 bedrooms and 5 baths. 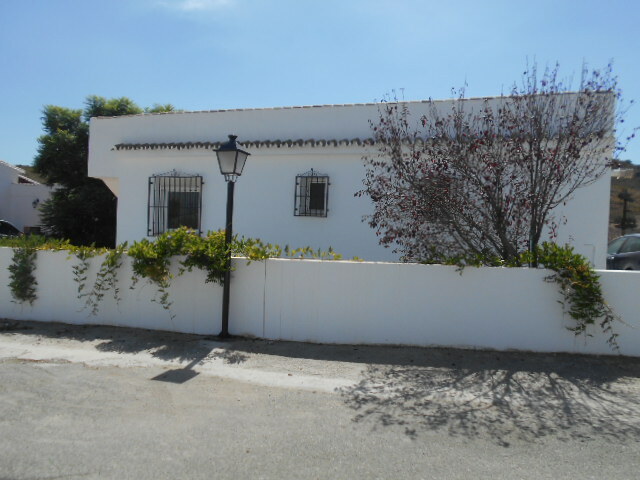 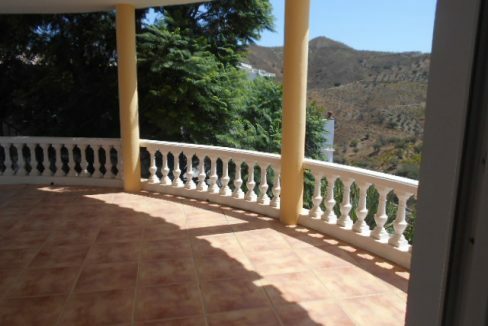 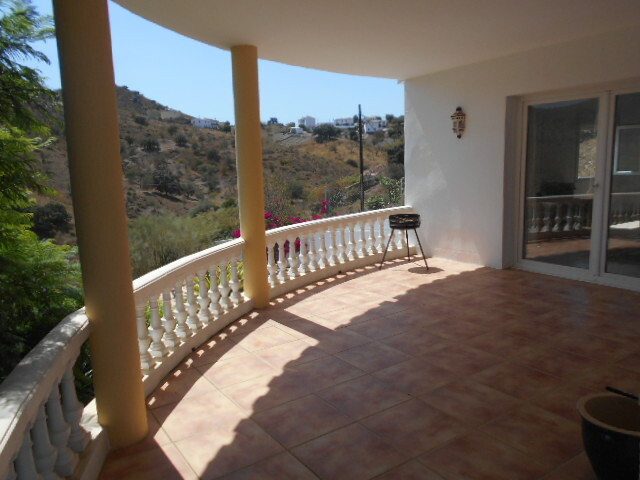 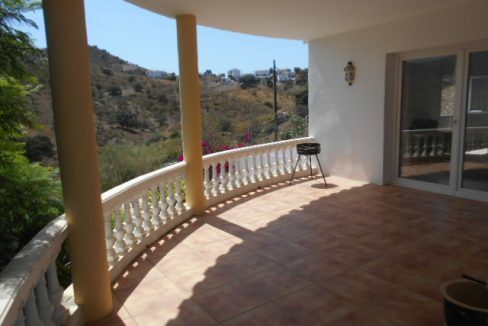 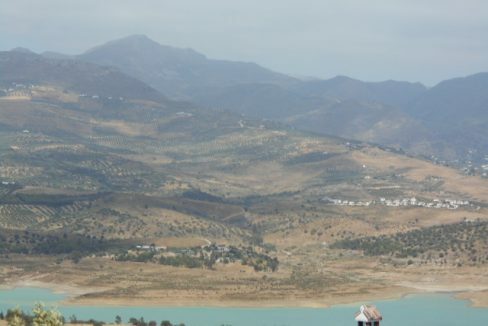 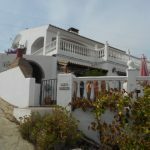 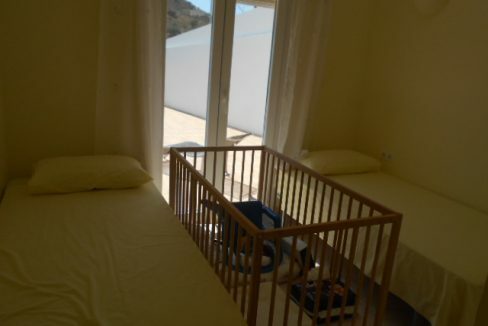 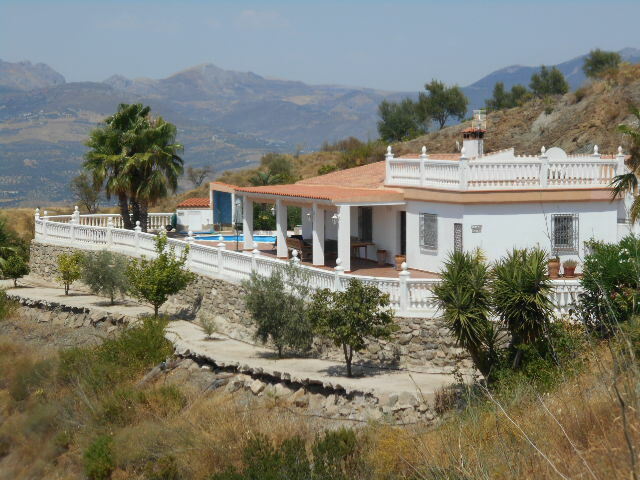 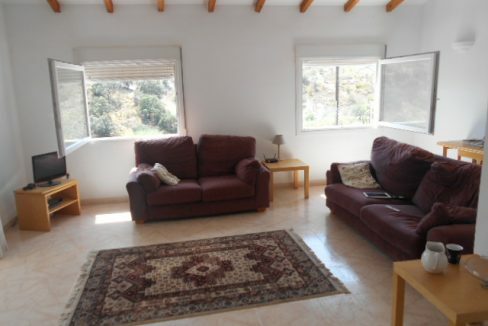 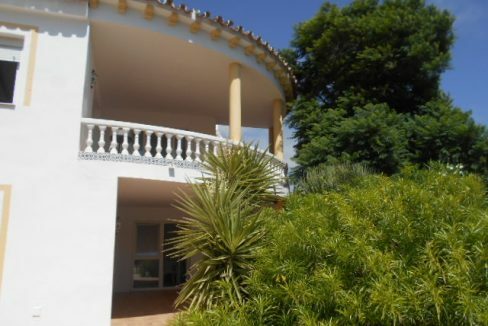 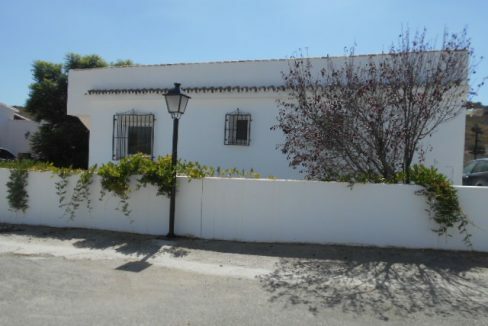 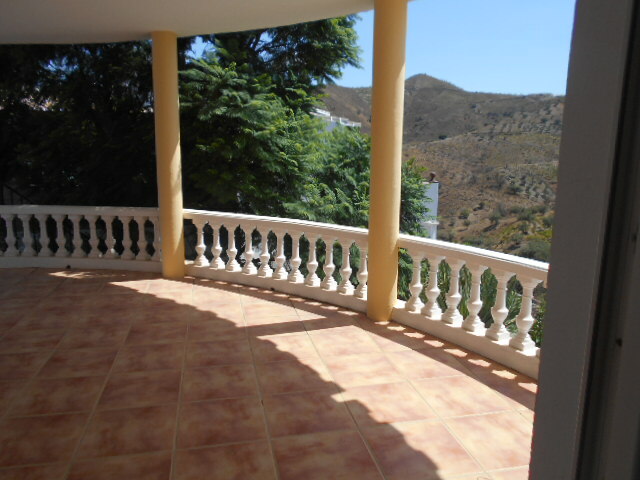 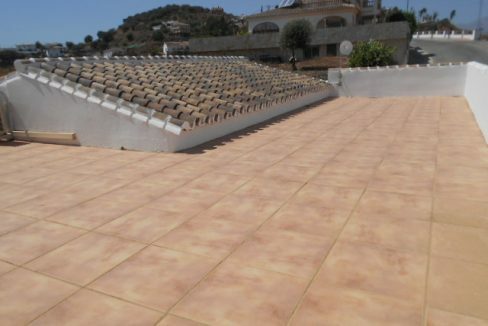 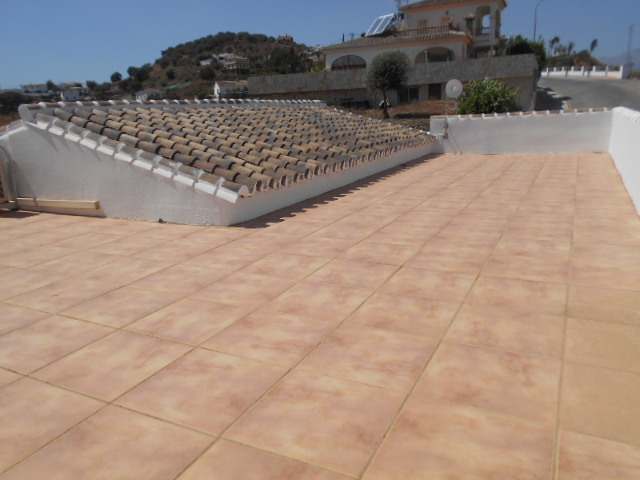 The villa has breathtaking 360 degree panoramic views of the surrounding mountains, countryside and Lake Vinuela. 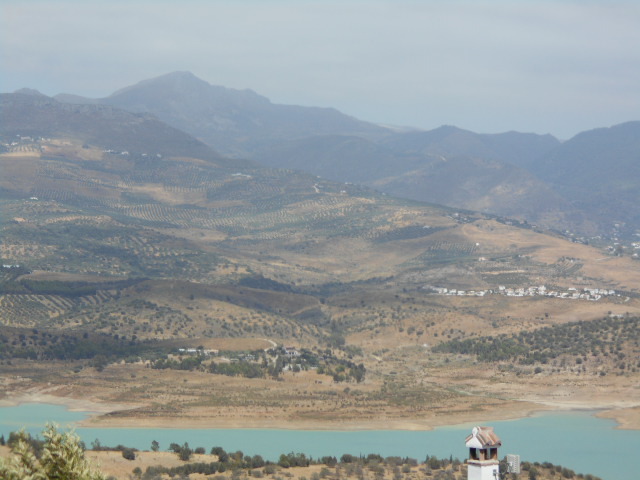 Positioned near to the white washed village of Los Romanes. 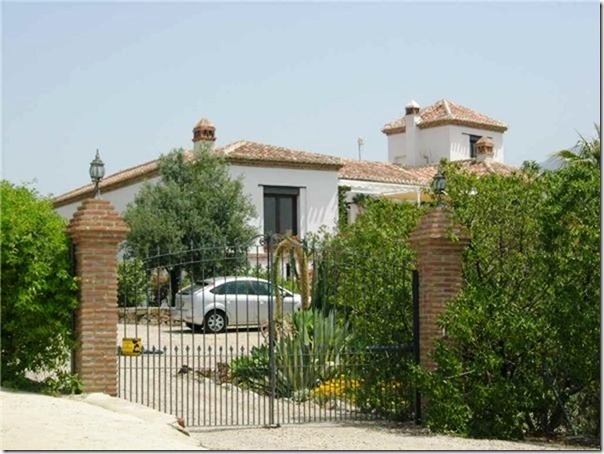 The property benefits from 3 separate access points and 2 separate entrances, off road parking. 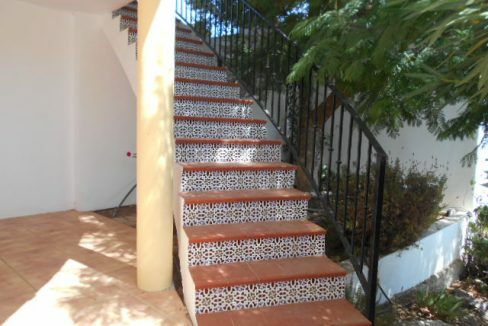 You enter the living area and roof terrace at street level. 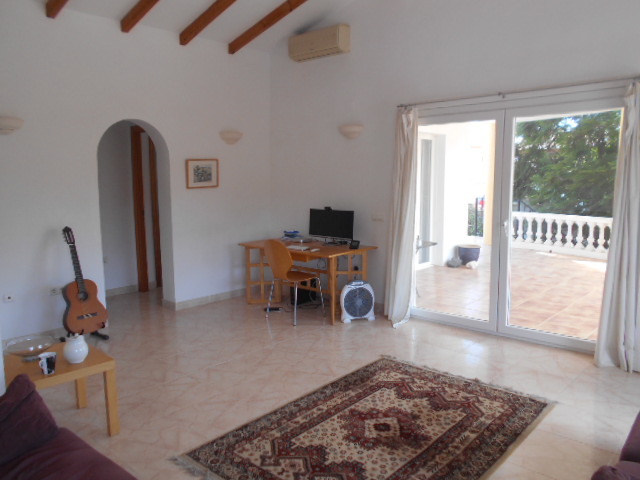 The exceptionally large living room with wooden beams, air conditioning and patio doors leading onto the curved covered terrace area. 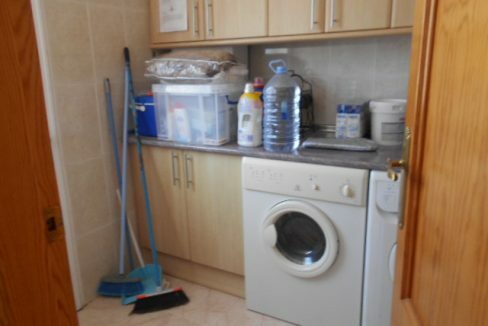 This level also has a fully fitted kitchen with Gas Hob and Electric Oven, access to a utility room with washing machine and tumble dryer and further benefits from a back door leading down the under build. 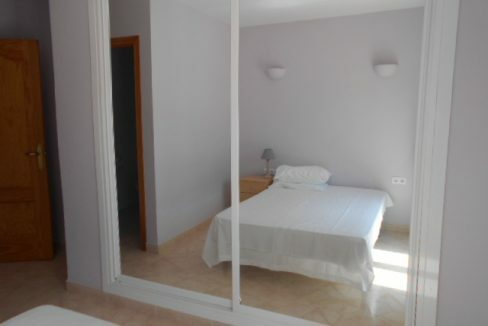 The master bedroom has fitted wardrobes, air con and ensuite and double patio doors onto terrace. 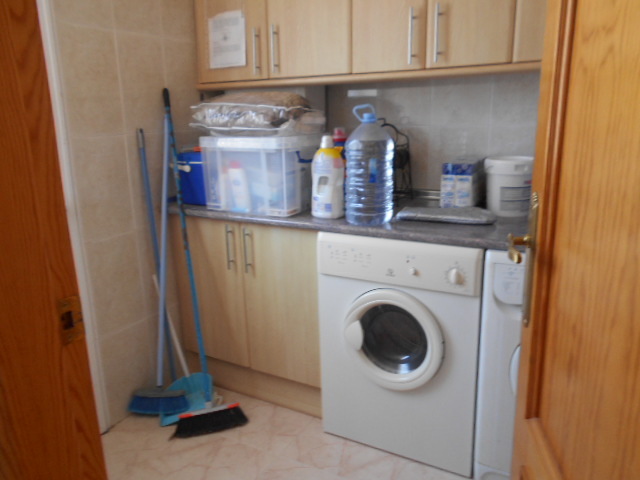 There is a further bedroom and shower room on this level. 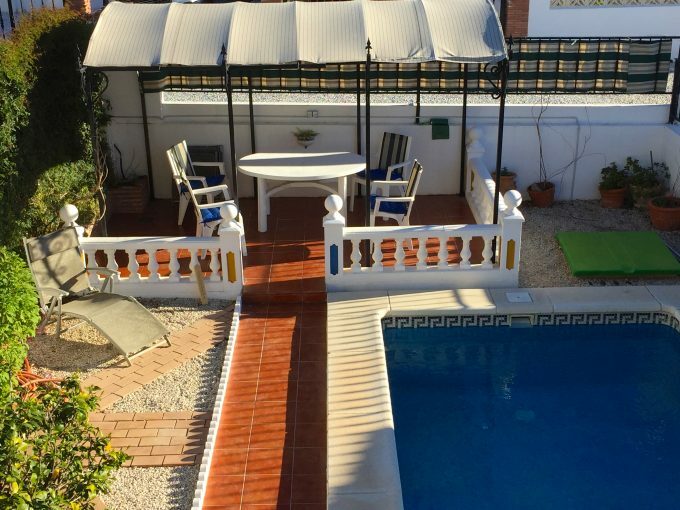 The under build has a completely separate access which is ideal for visiting guests and comprises of 2 Bedrooms and 2 bathrooms, separate covered terrace and large storage room. 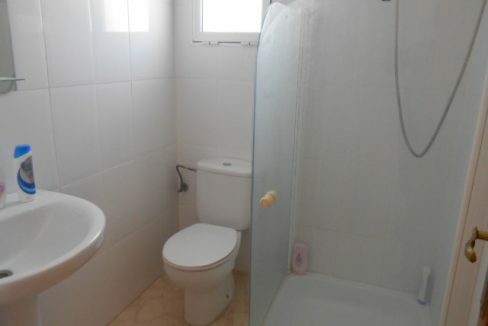 This level also has the large private swimming pool. 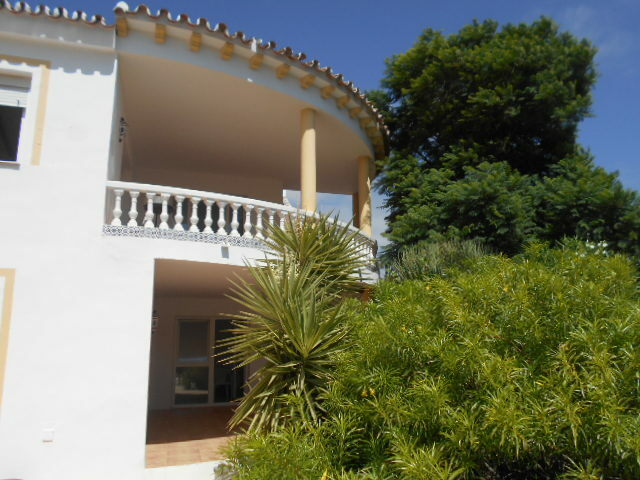 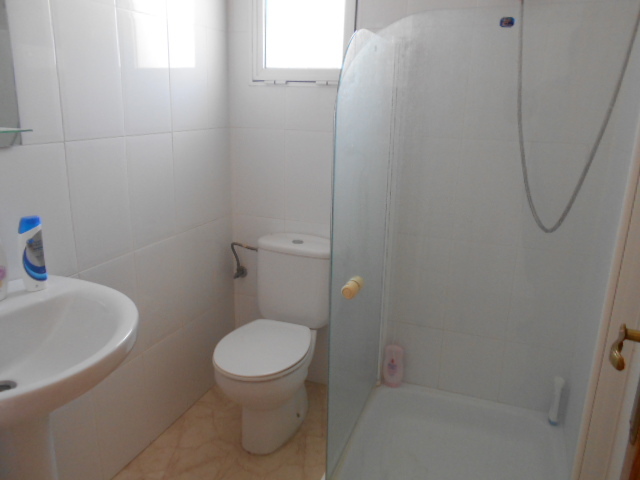 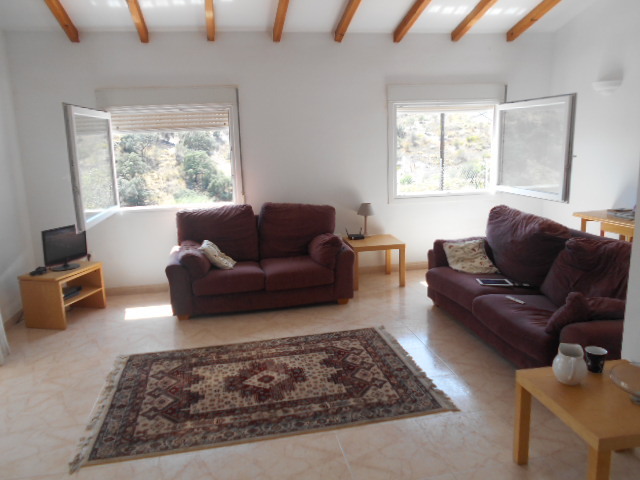 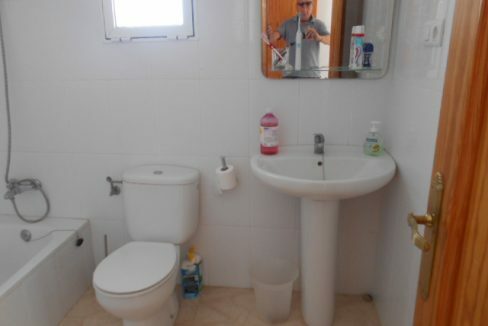 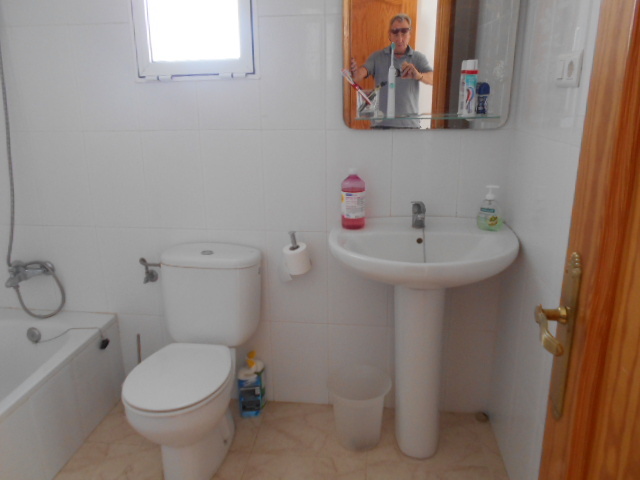 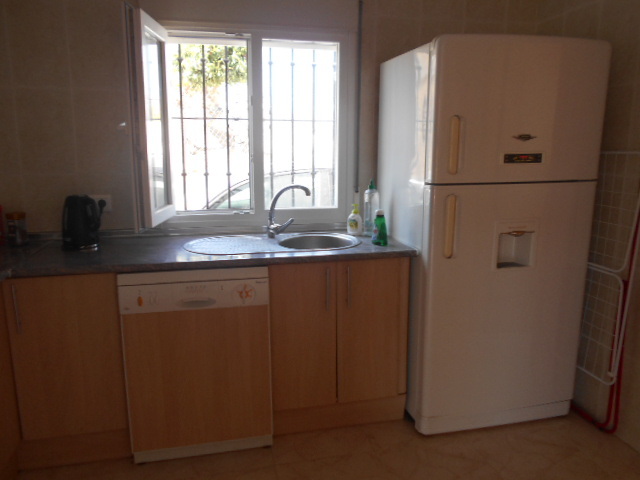 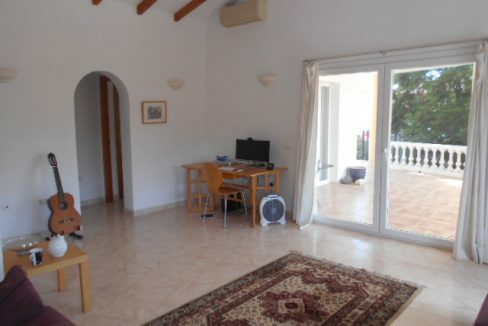 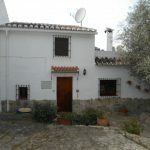 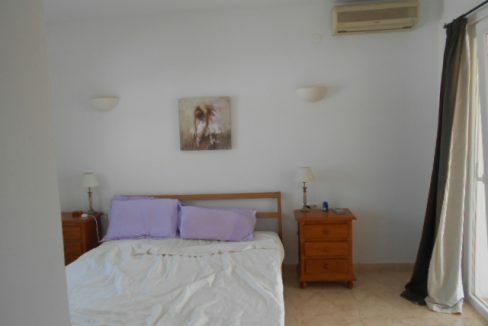 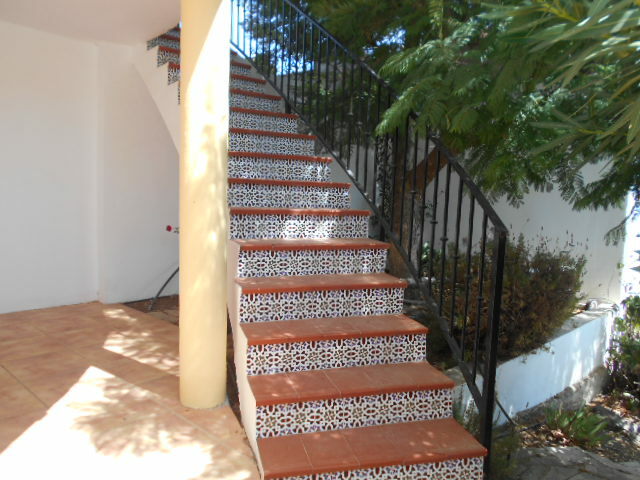 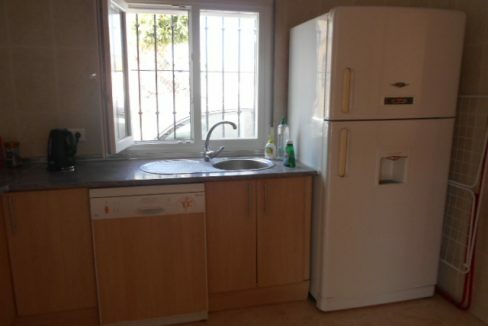 Additional features of this villa are a 3000L deposito and Games Room.